Jennifer Strickland used to be a model, and she knows that real prettiness comes from the heart. Join her on a journey of discovering true beauty-the beauty of a beloved daughter of God! Pretty from the Inside Out by Jennifer Strickland was published by Harvest House Publishers in March 2015 and is our 63838th best seller. 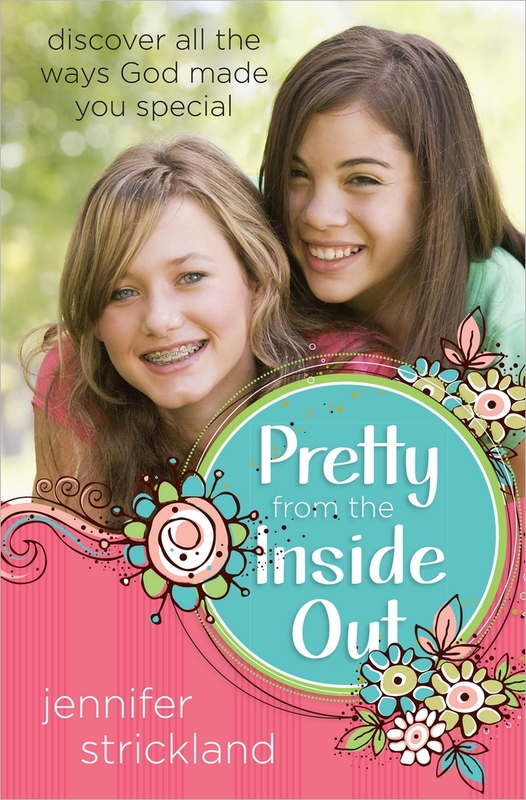 The ISBN for Pretty from the Inside Out is 9780736956345. Be the first to review Pretty from the Inside Out! Got a question? No problem! Just click here to ask us about Pretty from the Inside Out.